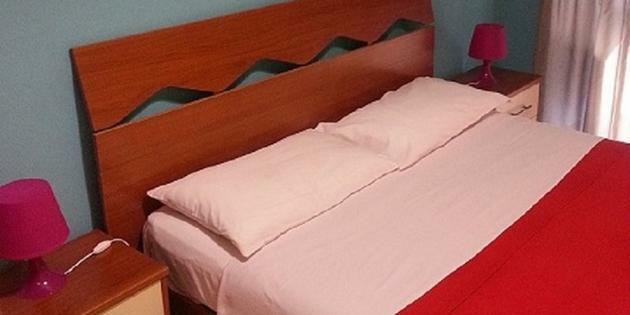 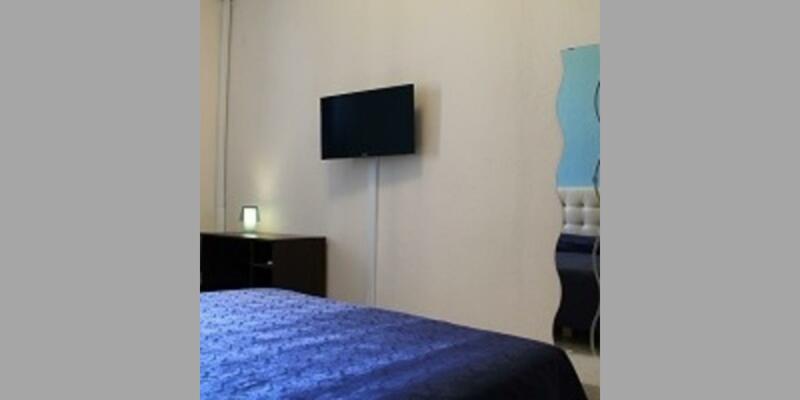 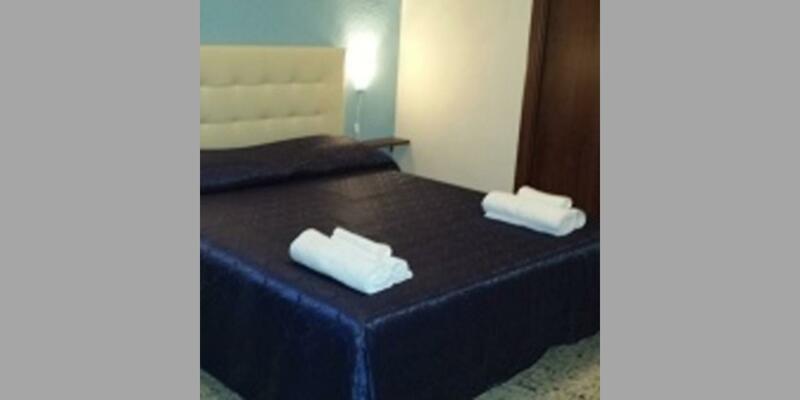 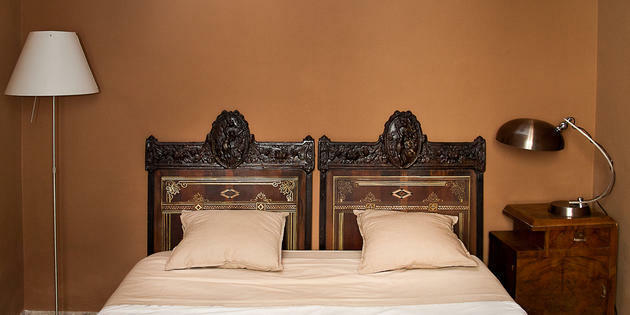 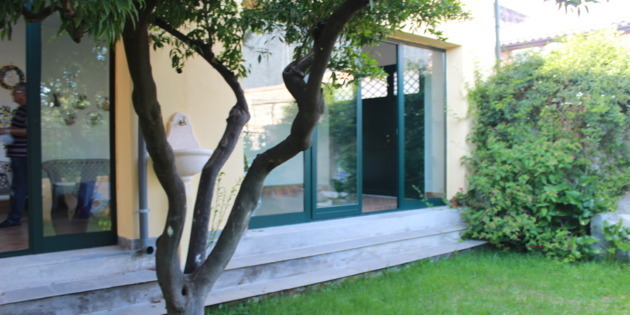 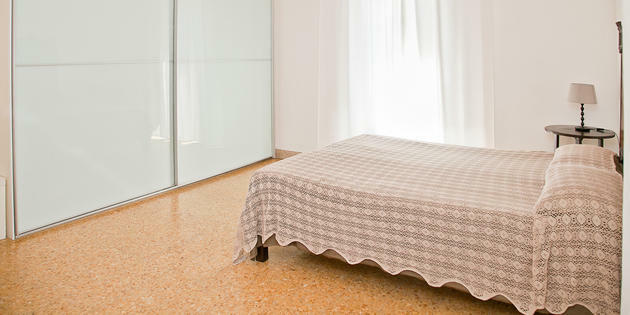 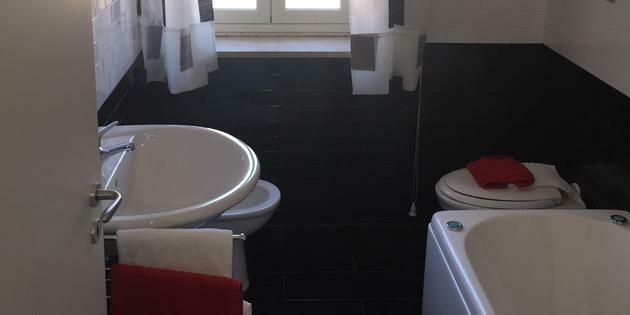 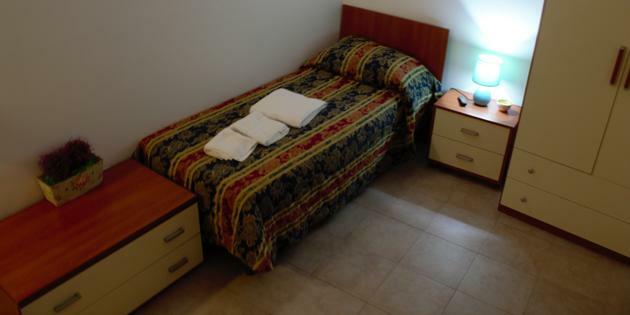 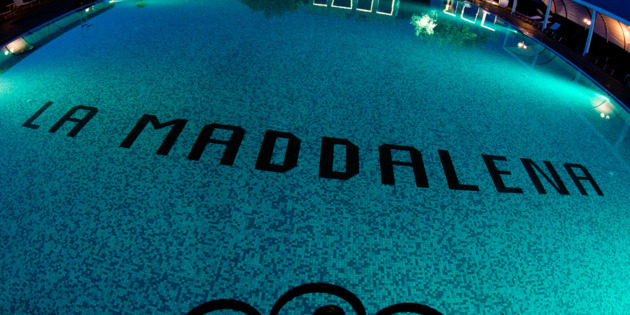 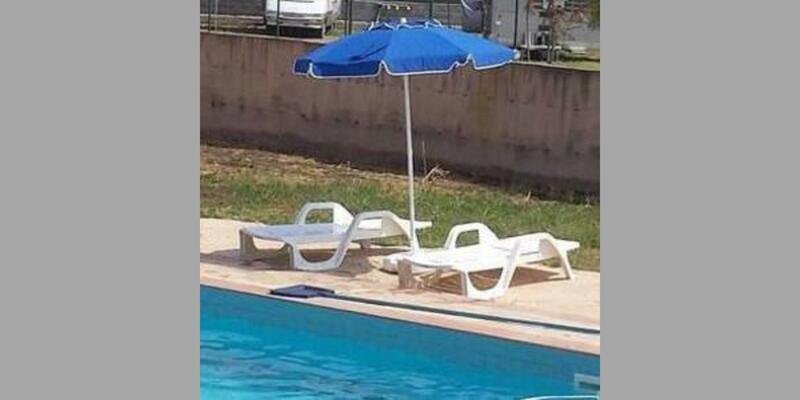 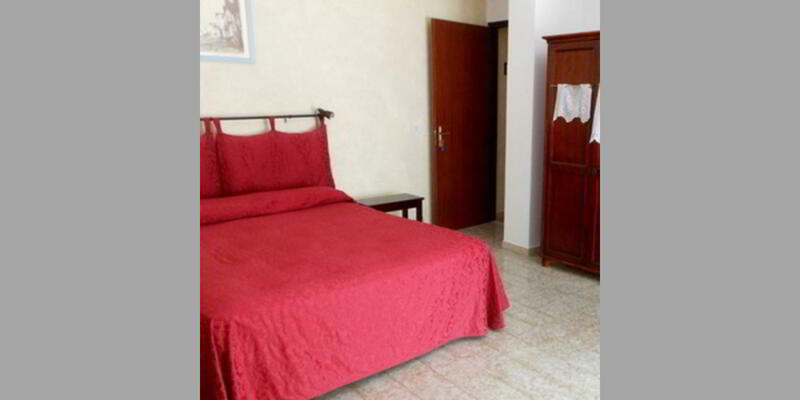 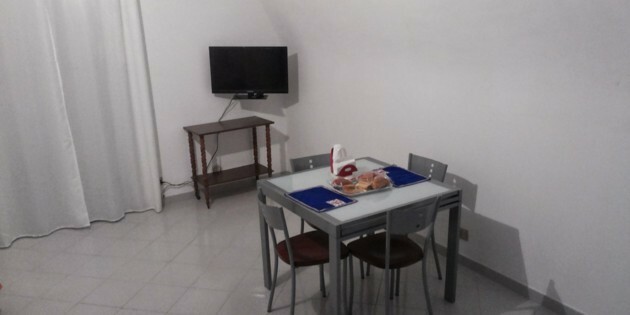 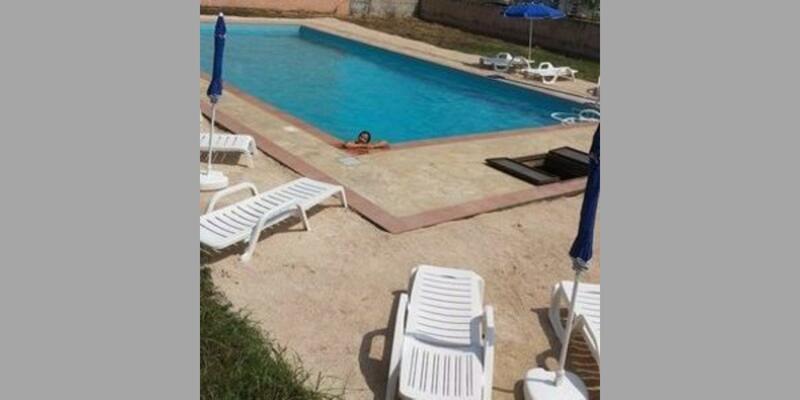 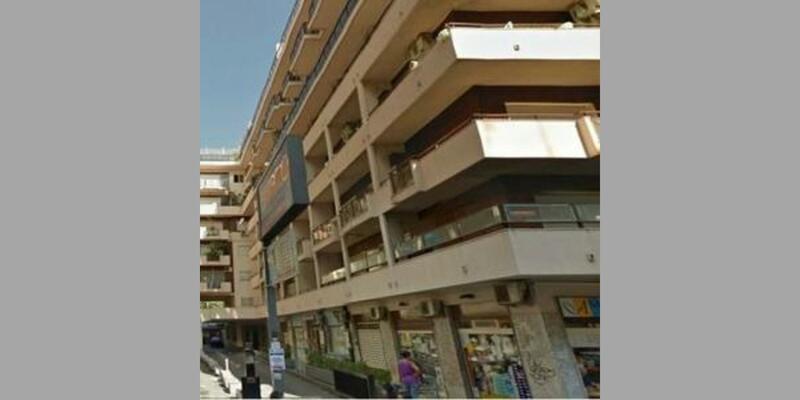 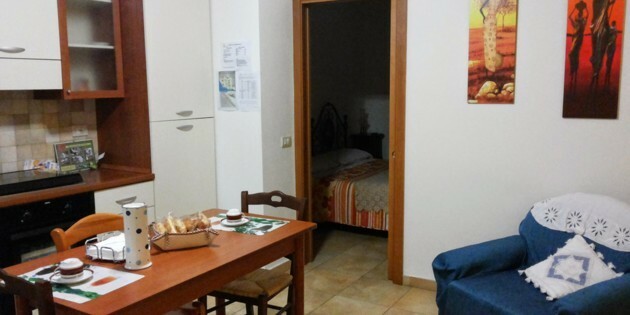 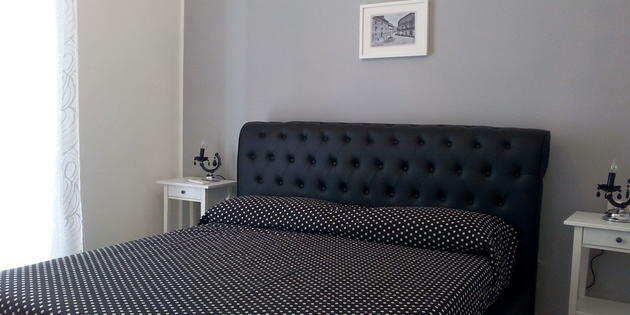 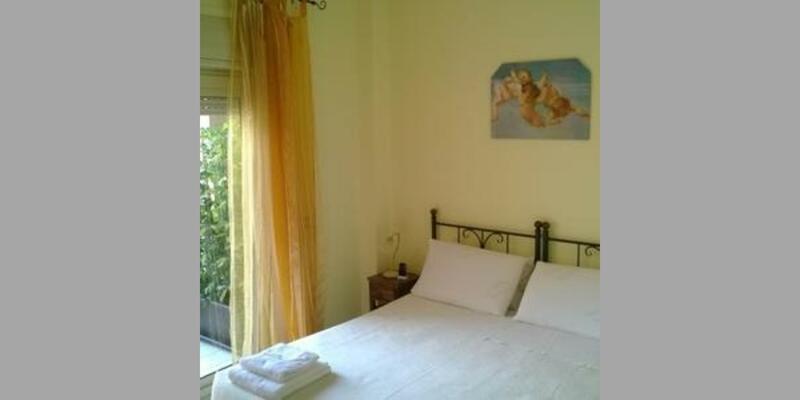 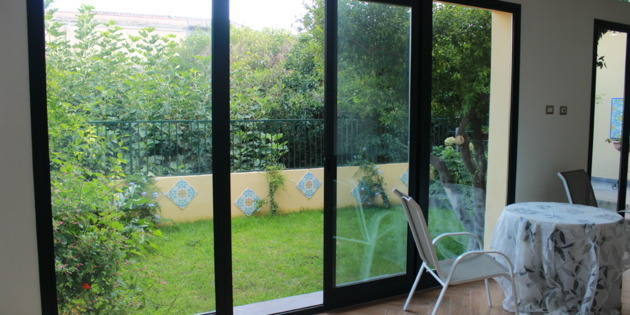 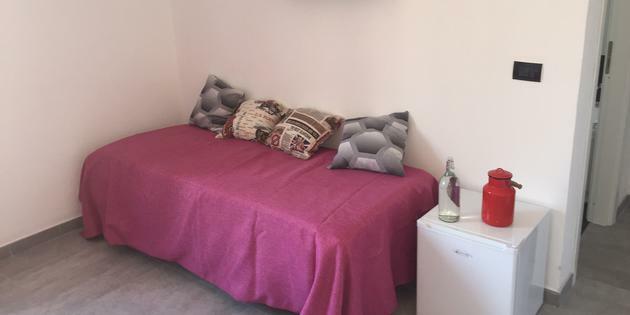 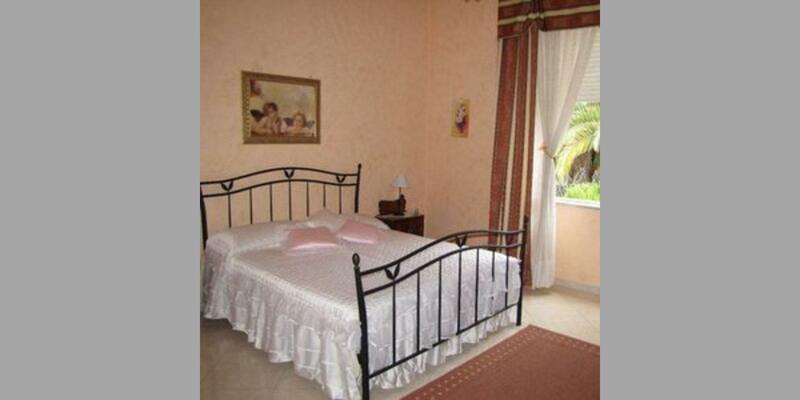 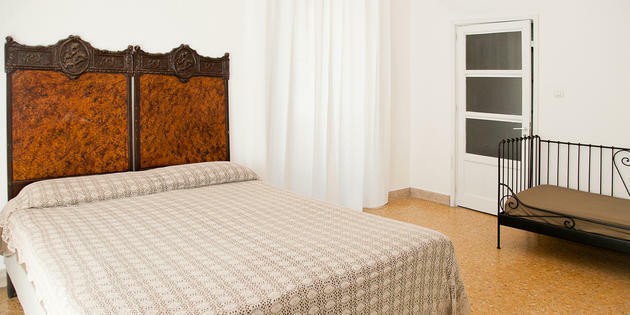 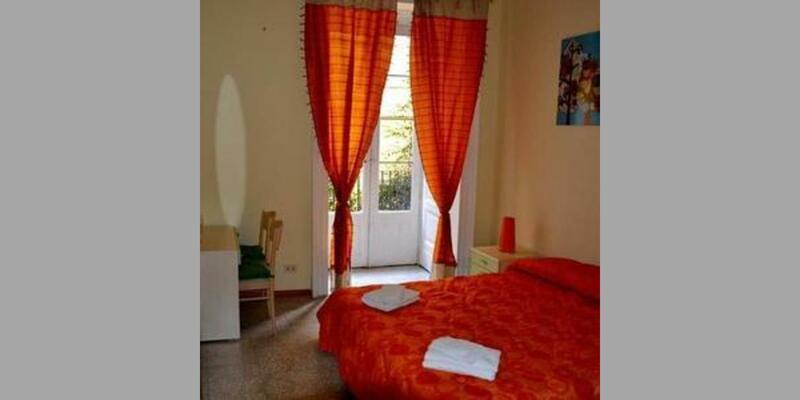 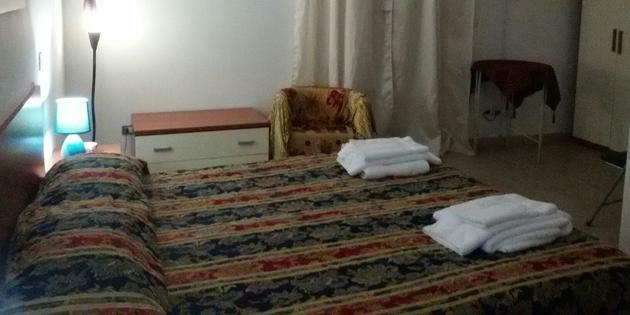 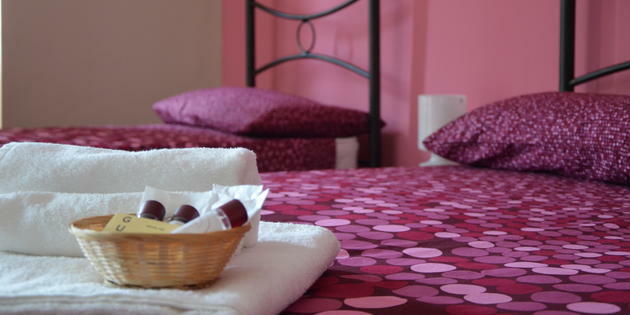 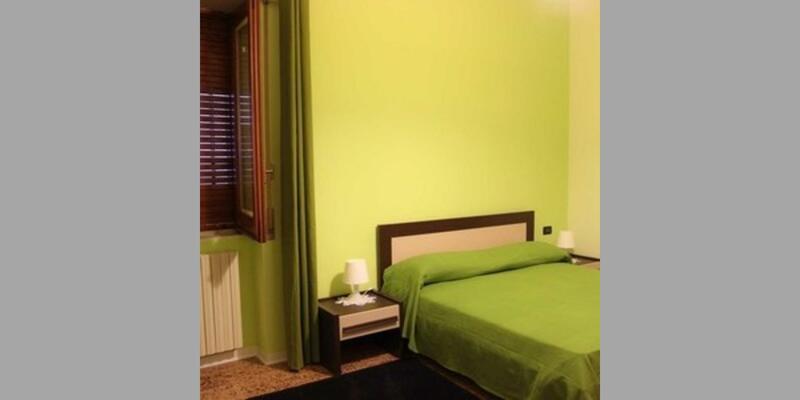 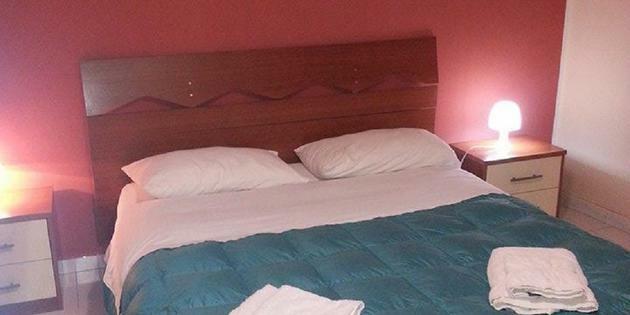 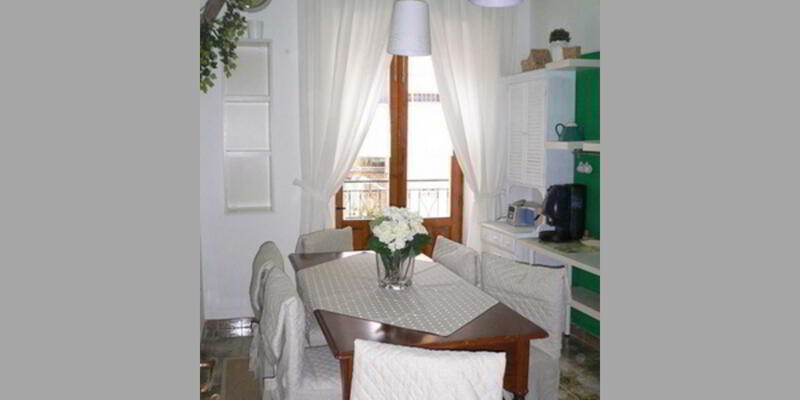 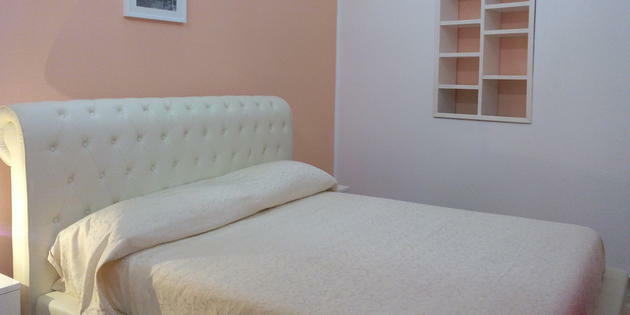 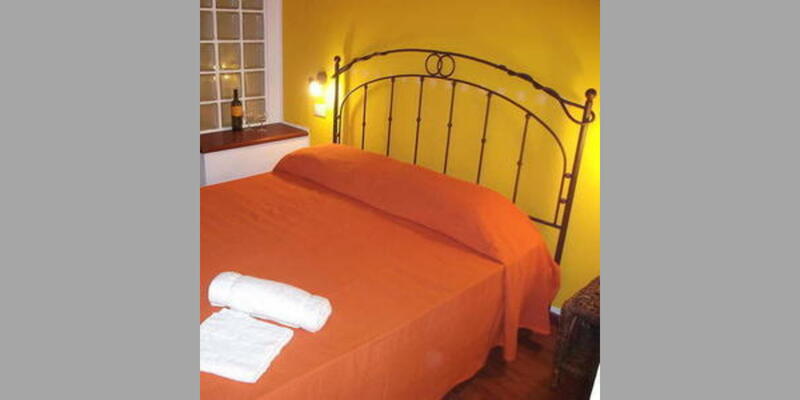 The B&B is located in the Palace Patanè located in the center town only 50 meters from the Cathedral of Acireale. 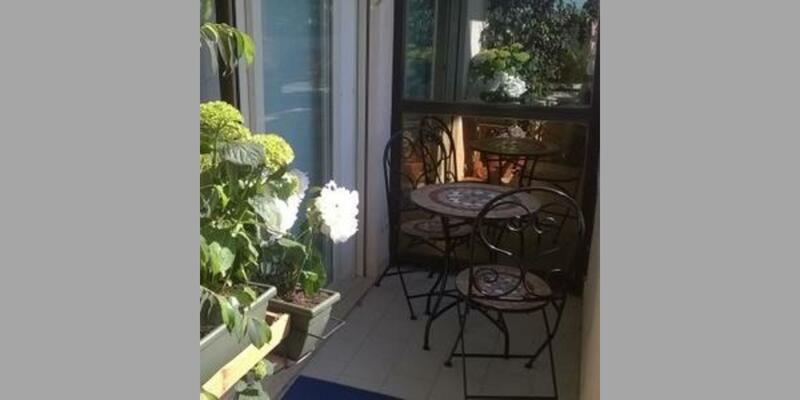 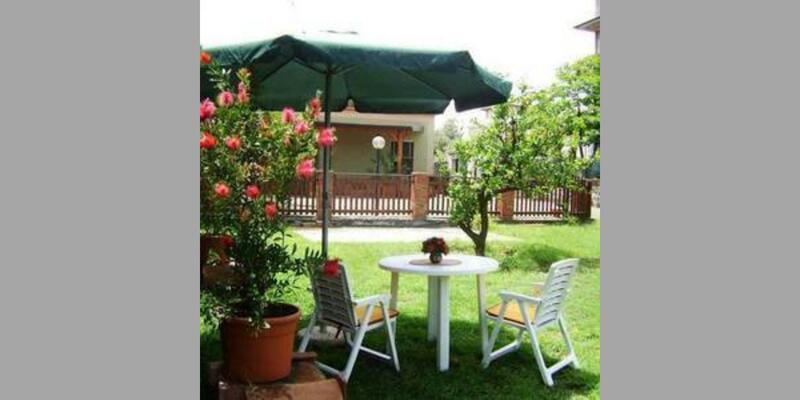 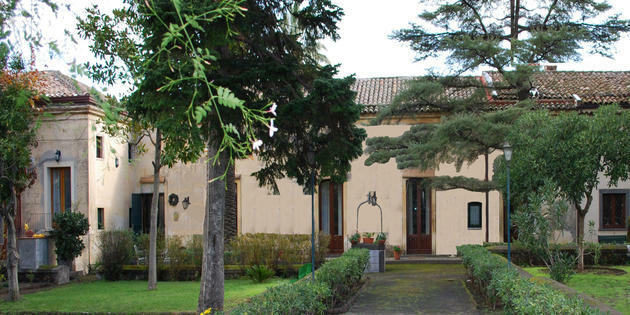 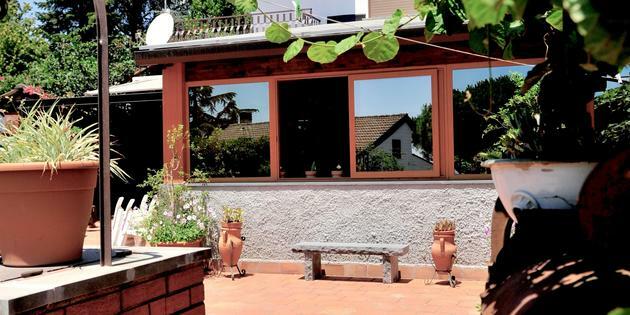 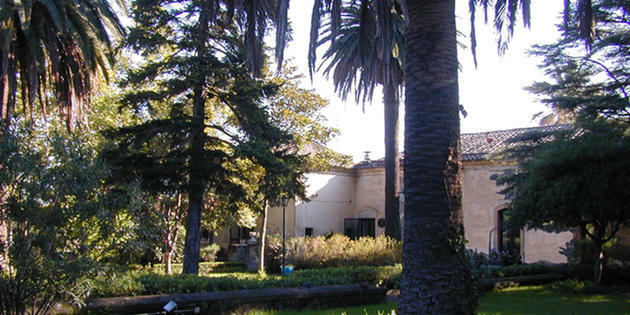 In San Giovanni la Punta (CT), in the historic center of the town in the hinterland the slopes of Etna, is located our B & B. 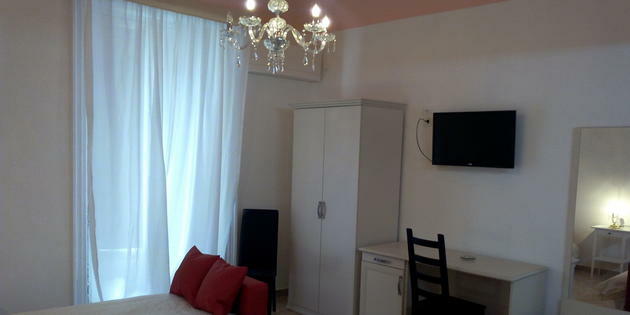 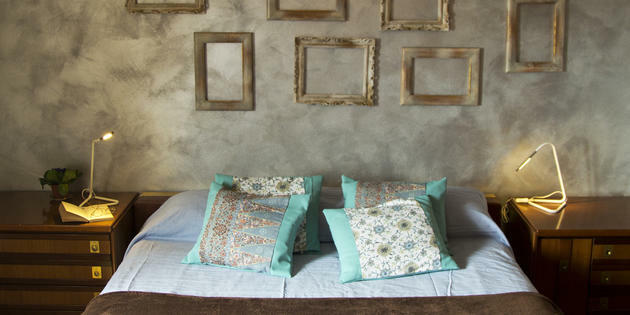 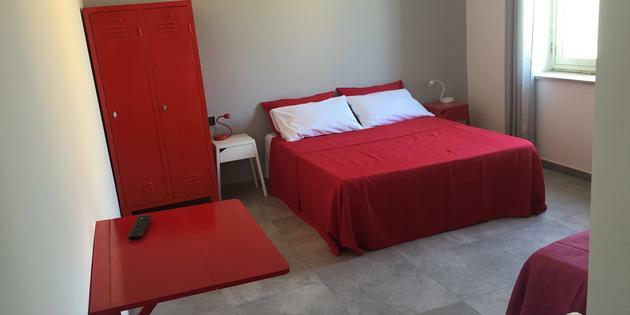 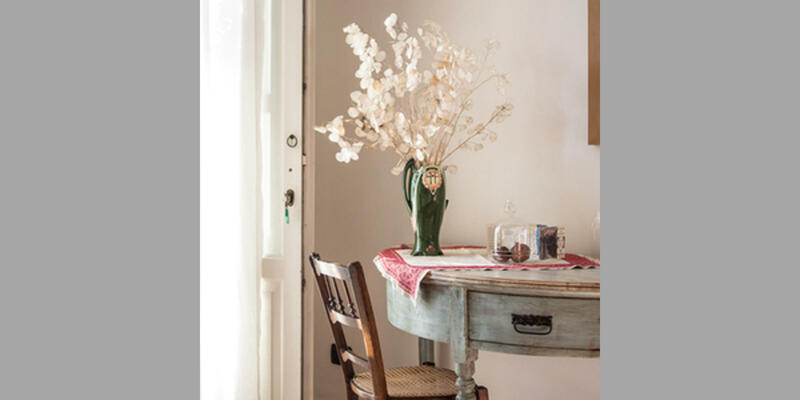 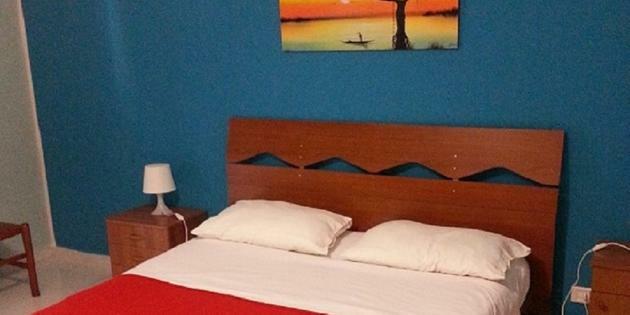 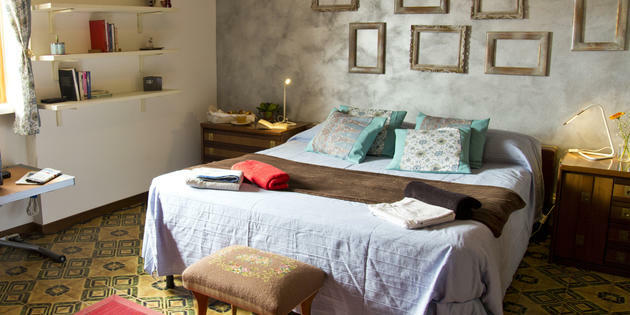 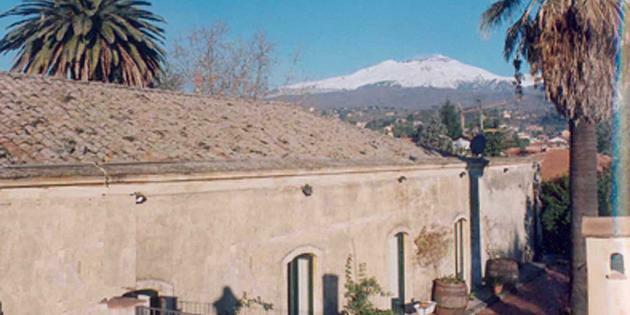 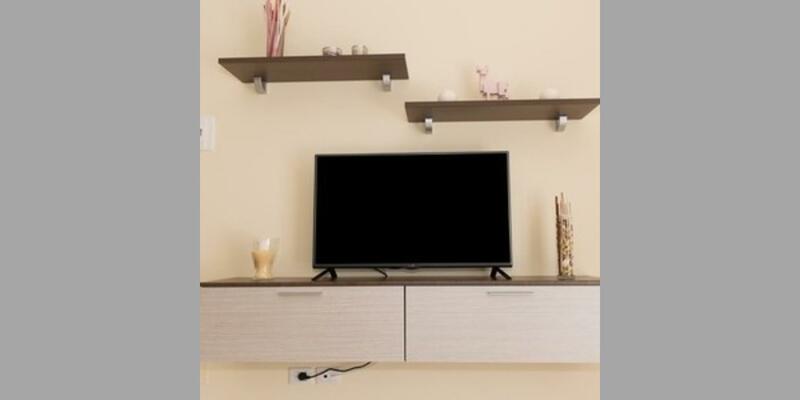 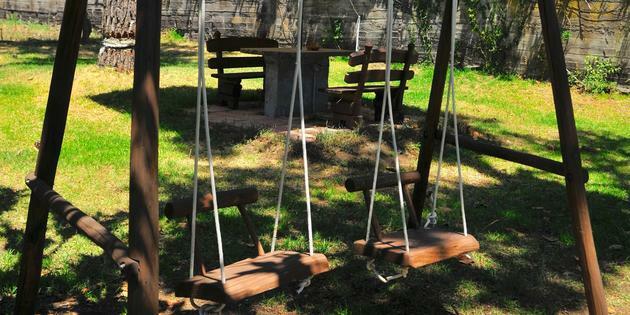 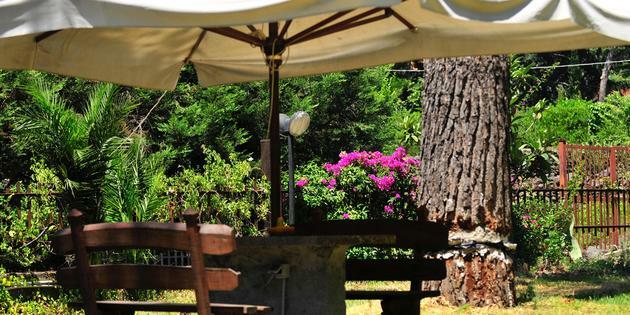 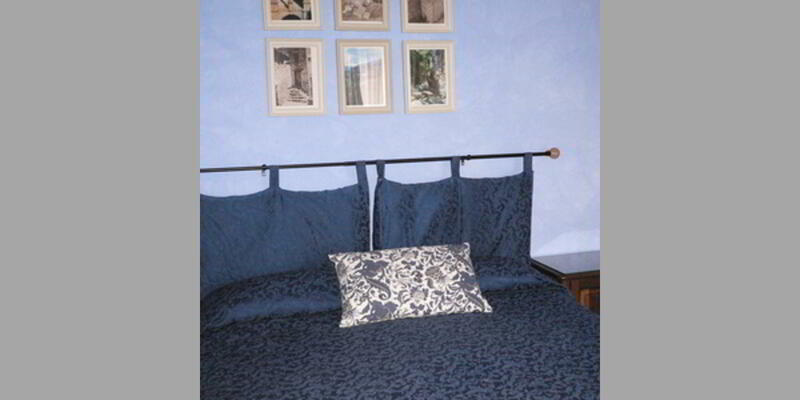 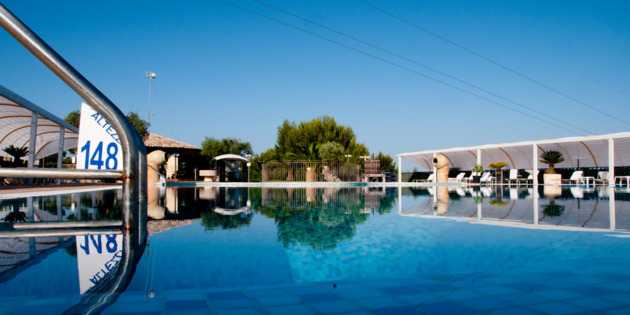 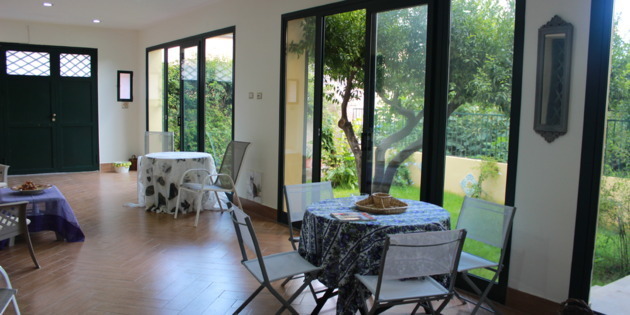 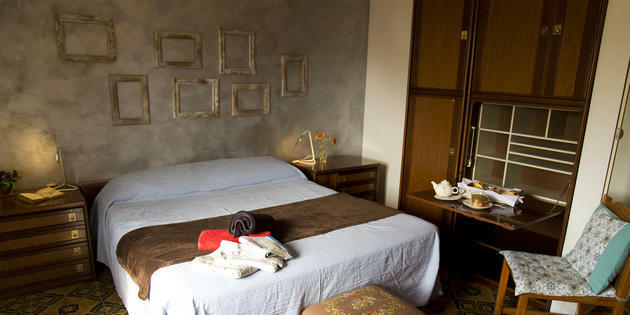 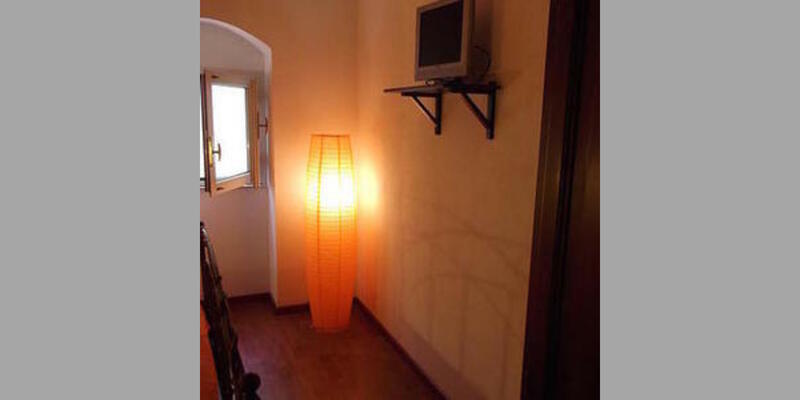 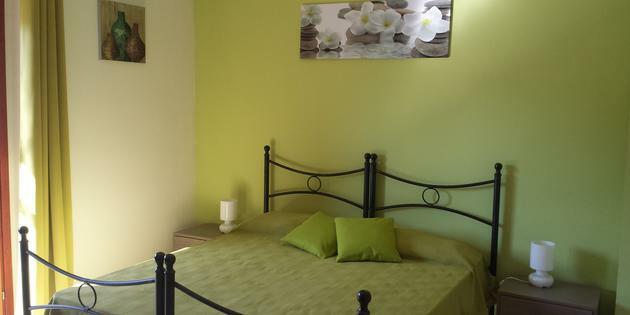 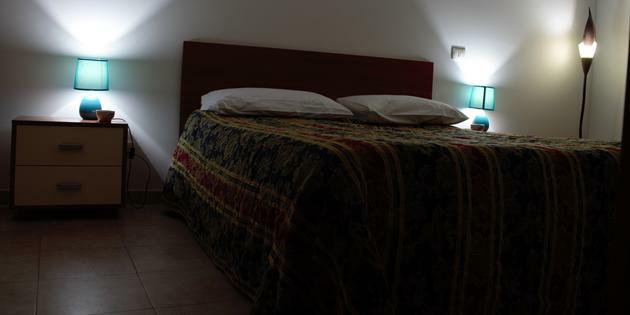 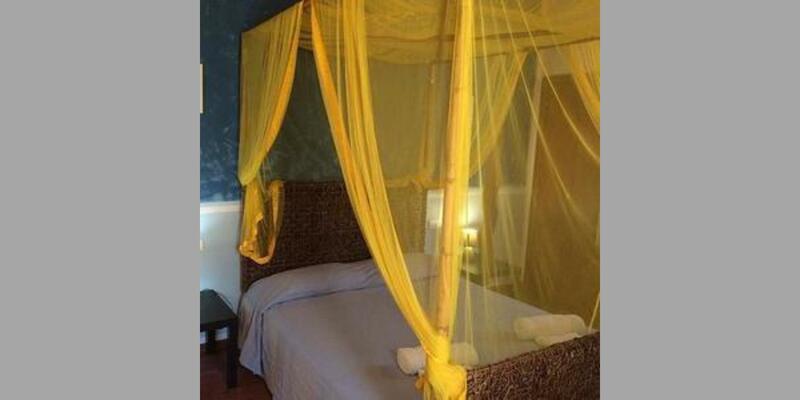 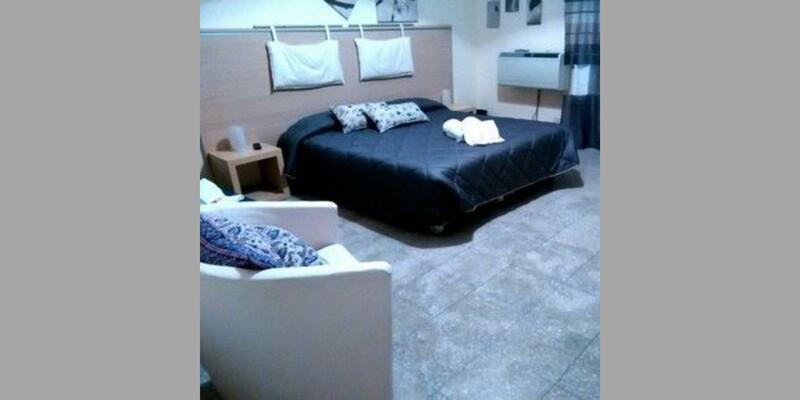 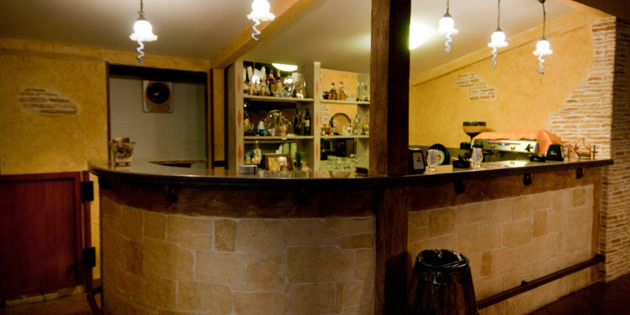 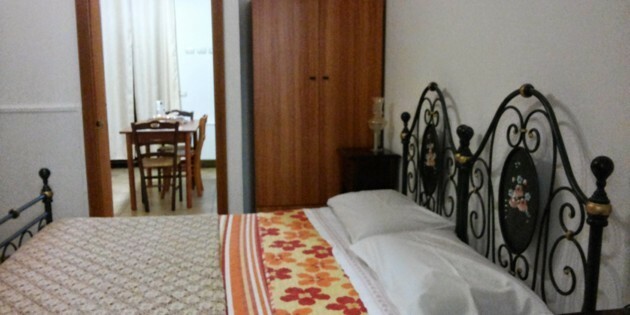 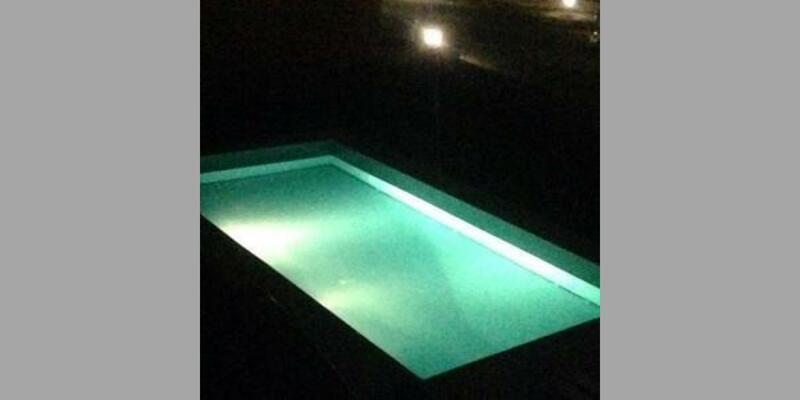 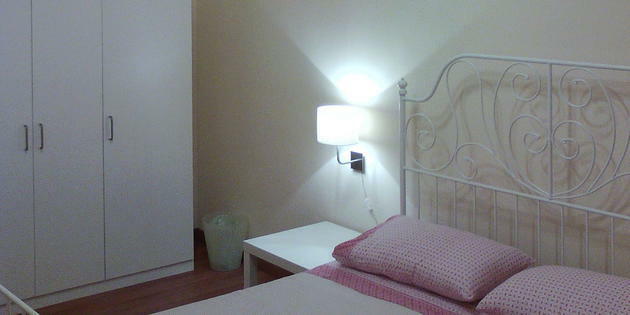 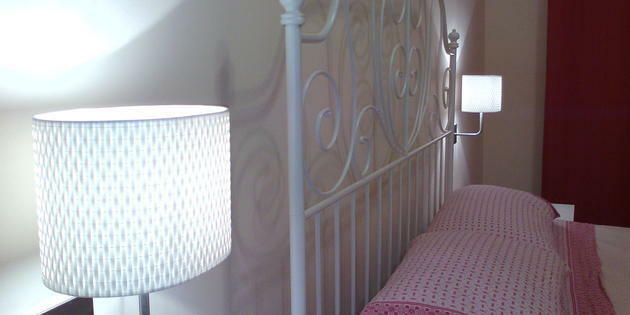 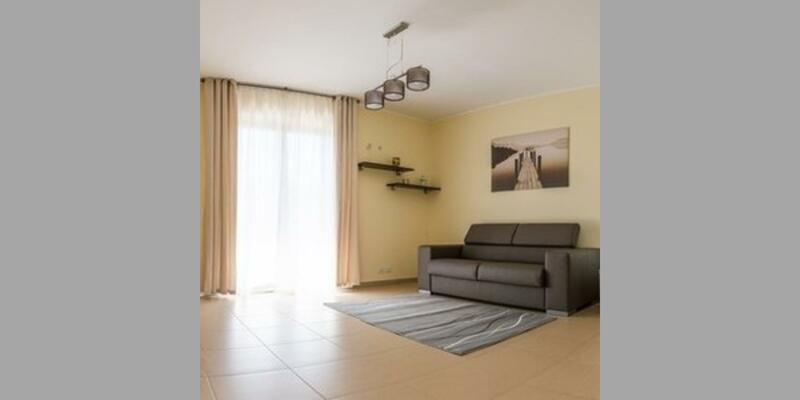 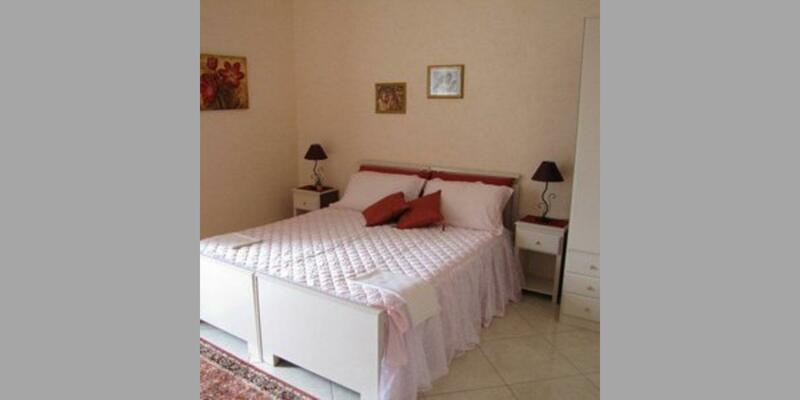 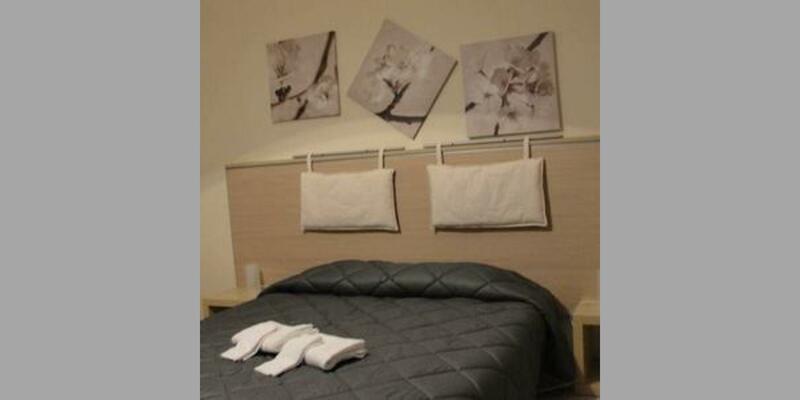 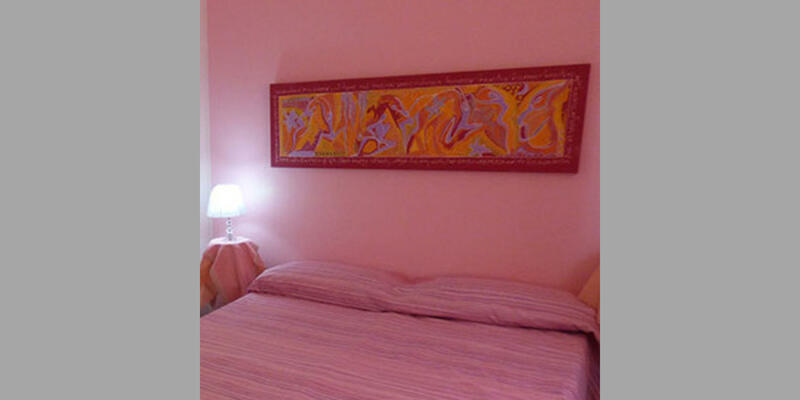 B & B in the center of Nicolosi on the slopes of Etna, in a modernized structure is the B & B . 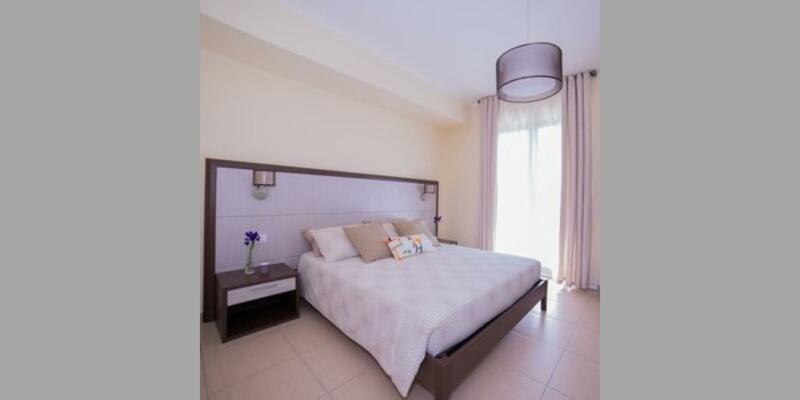 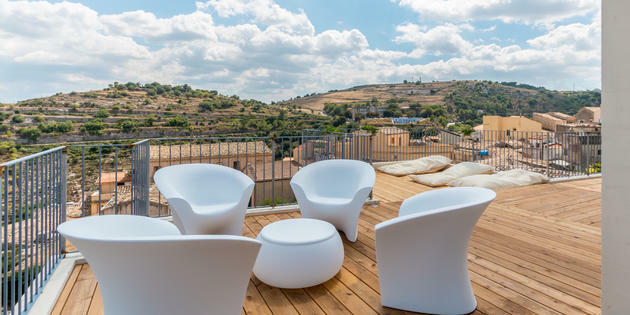 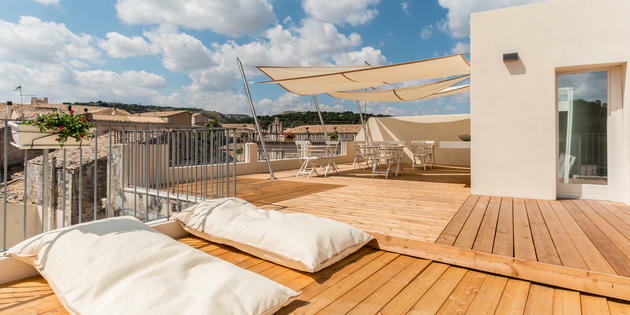 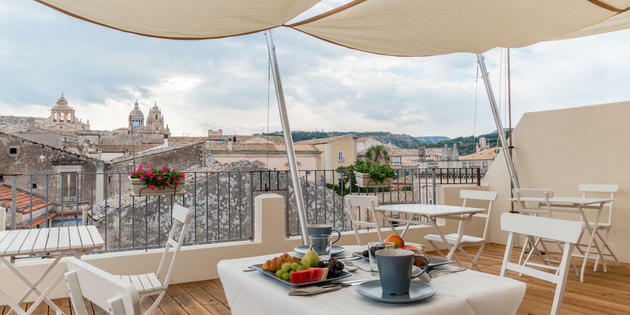 The B & B 3 stars is located in the old town of Ragusa and a strategic position to visit both Ragusa and historic center of Ragusa Ibla.